another section which provides them great exposure. These are listed as ‘Sponsored Ads’ in search results. Enter your language and country. keywords as well as analyzing the highest price per click. certain it is catchy and brief. Give a clear description of your website and your services. You can use the Adwords keyword tool to choose relevant keywords. Applying variations in keywords will help you reach more clients. increase the chance your ads will be seen. You should now determine a budget to gain maximum exposure. number one can get unwanted traffic. You have learned how to generate traffic using Google AdWords. 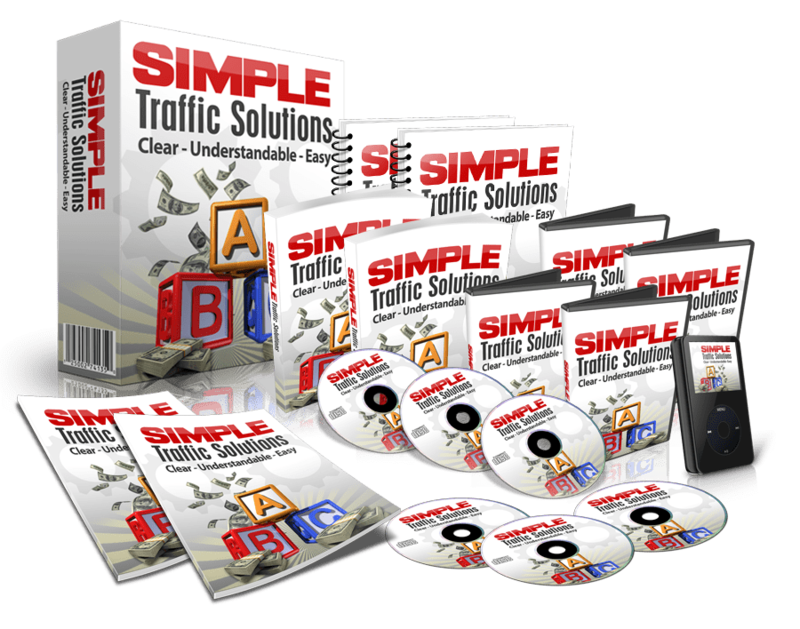 It will help you get traffic but shouldn’t be your only method.